Every month Newcastle Art Gallery presents LAST FRIDAYS events, patrons can enjoy after-hours access until 8pm, live music and a drink at our pop up bar. Inspired by the exhibitions on display, every month there is something new to see and do when you visit. For April, Independent Galleries Newcastle in partnership with Newcastle Art Gallery and funded by M&G NSW will present IGN ART FAIR 2018. All member galleries were invited to participate plus the IGN small businesses/non-for-profit organisation supporters. See below what each space will be showcasing! WE LOOK FORWARD TO SEEING YOU FRIDAY NIGHT at Newcastle Art Gallery!! Come along for your chance to win / you must be in Newcastle Art Gallery to claim your prize! * A multi-glazed bowl by Ian Potter donated by Newcastle Studio Potter Inc. 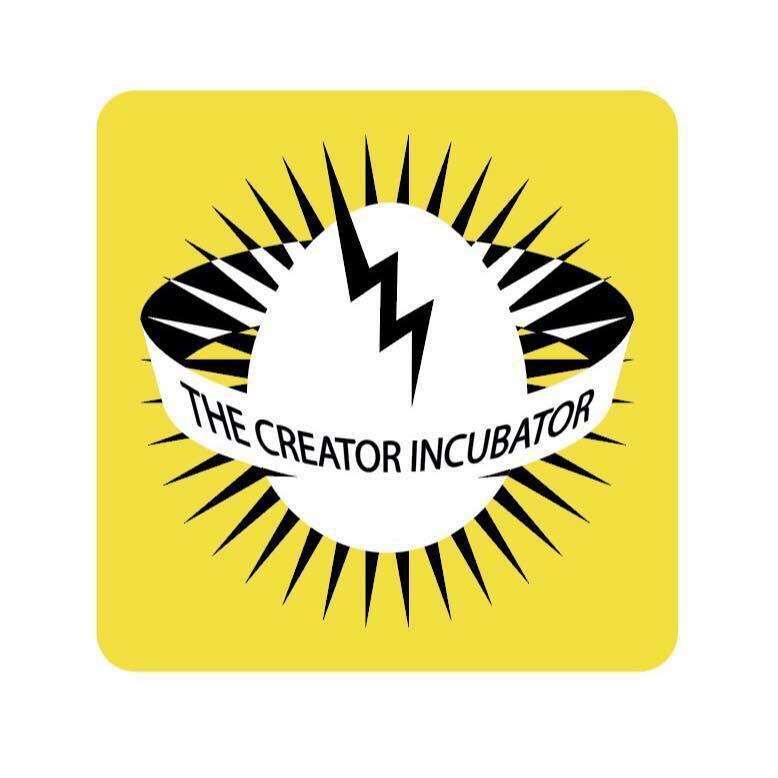 The Creator Incubator is a lively creative hub that houses 25 resident artists, designers, makers and thinkers. At the fair we will be bringing a small part of the studio with us to exhibit a capsule collection of works from our stable of artists as well as an interactive visual display of The Creator Incubator space and its artists. Cstudios Art Gallery will be showcasing works by regular exhibitors Ros Elkin, Paul Haggith and Gwendoline Lewis and jewellery by Barb Nanshe. Art Systems Wickham will be featuring works by 3 regular exhibitors John Barnes, Kerrie Coles and Dan Nelson, all of whom you will be able to meet during the night. Newcastle Studio Potters is proudly celebrating 50 years in 2018. We will bring to the Art Fair a sample of the ceramic work that is representative of what is sold in our Gallery Shop. Thrown vessels by Jenny Bickle, Anne Gazzard, Ian Potter and Sue Stewart and hand-built ceramics by Heather Campbell, Claire Locker, Susan Gleeson and Denise Spalding. We are also introducing Tsui-Yun Hung (Imp) an international ceramic artist with invitations to her exhibition. Gallery 139 will be presenting a mini exhibition by Gallery 139 Artist, Peter Lankas plus a selected range of artworks previously exhibited in the gallery to give audiences a feel for what Gallery 139 has to offer. You will also have the chance to meet Peter Lankas and talk with him about his painting process.